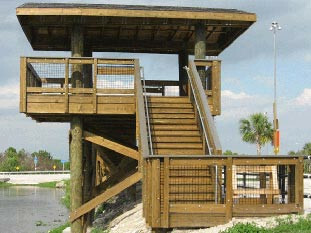 Southern Pine Lumber Company is Florida’s largest supplier of Pressure Treated Lumber, Timber & Piling and currently has 8 convenient locations throughout the State of Florida. 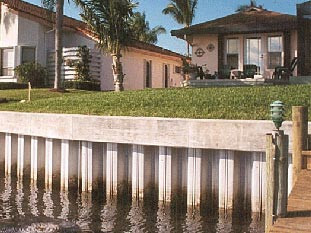 Strategically located in the following cities; Boynton Beach, Stuart, Rockledge, Ponte Vedra / Jacksonville, Orlando, Pinellas Park, Sarasota and Fort Myers, these locations are servicing customers coast to coast from Jacksonville to the Florida Keys. 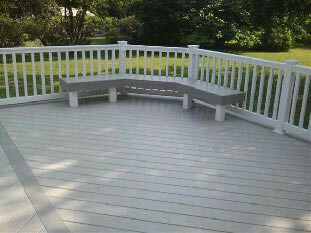 We offer several versatile decking products such as, Azek, EverGrain, Gossen, LumbeRock, ThruFlow, TimberTech and Trex. 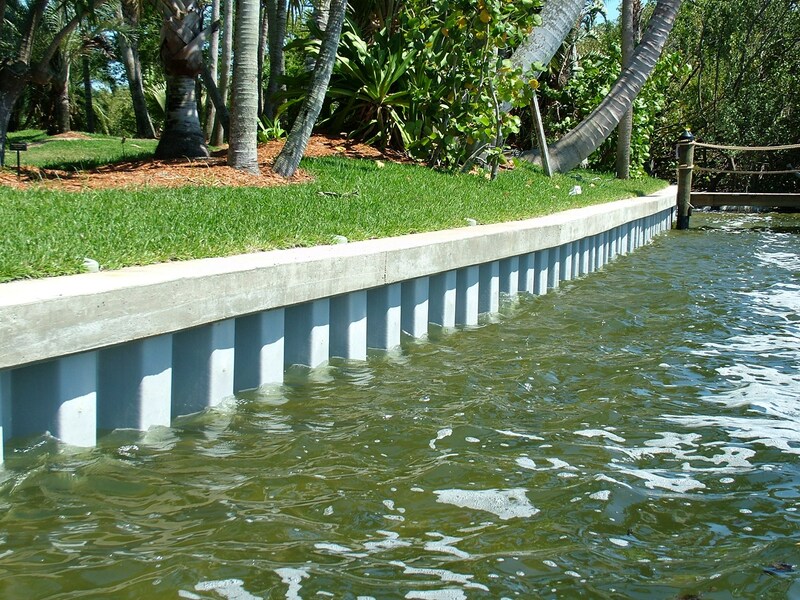 We are also the statewide distributor for ShoreGuard Vinyl Sheet Piling and UltraComposite Sheet Piling for seawalls, retaining walls, containment and water control structures. 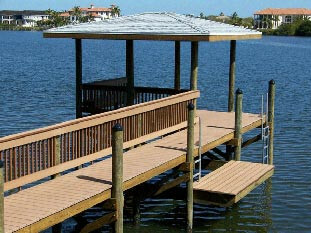 Other cutting-edge products available at Southern Pine Lumber Company include our Aluminum Seawall Cap, TimberGuard Piling and Lumber, Tropical Decking, Stainless Steel Hardware, Manta Ray Anchors as well as Dock Accessories. 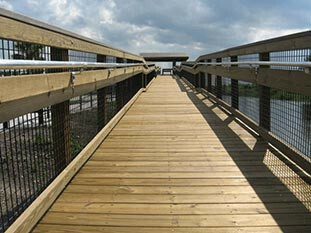 We offer timber in lengths to 40’. 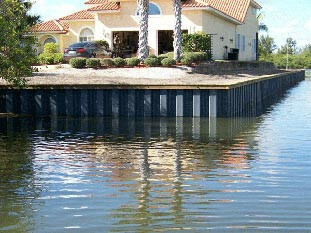 Smooth or Rough Sawn materials are available in most dimensions. The professionals at Southern Pine Lumber Company will work directly with you, your Contractor, Architect or Engineer to answer questions and help with the proper materials, specifications and terminologies for your project.